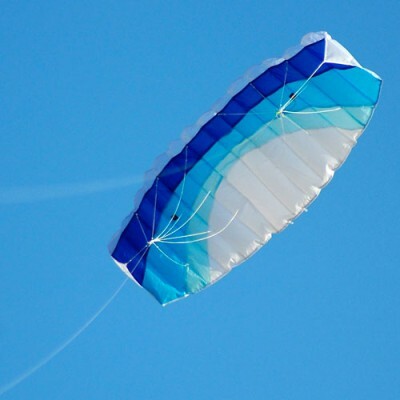 A great introduction to Power kite flying. Quick, responsive and tough. Sabres can be stacked with other Sabres to create more power and lift.